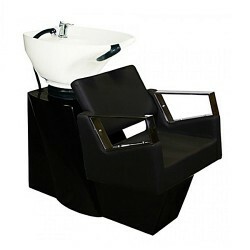 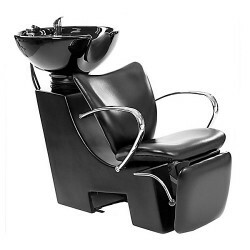 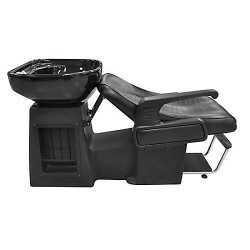 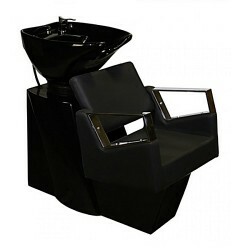 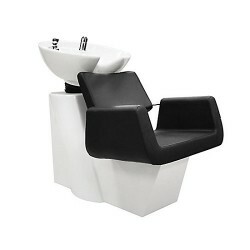 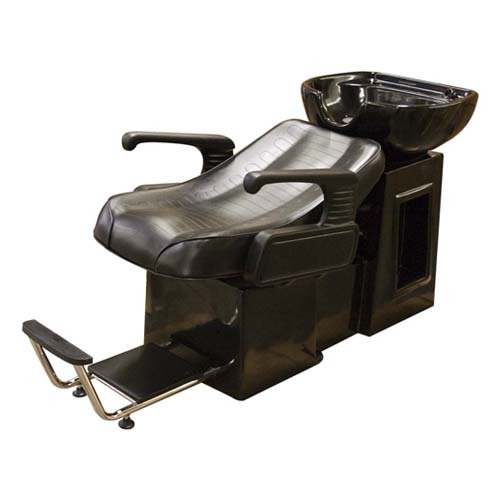 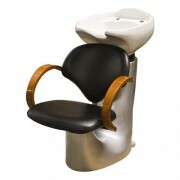 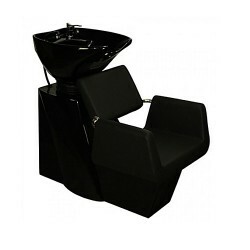 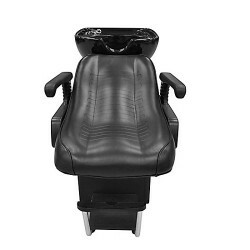 Our Deluxe shampoo chair sports an ultra-modern design. 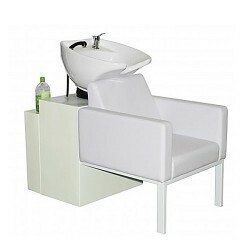 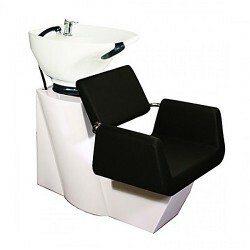 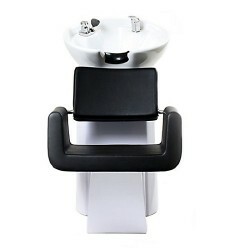 The chair provides a comfortable seating position and a tilting bowl to provide for easy wash. 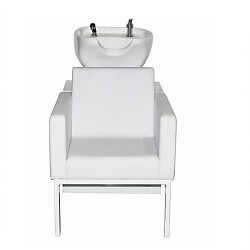 Your clients will enjoy the ultra plush and ultra comfortable feel of the unit, while being cared for by the world’s best beauty expert in the field . 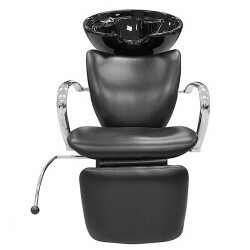 Black and chrome design, very durable and an incredible value.